In order to preserve our Republic we need to have a well educated and engaged citizenry. 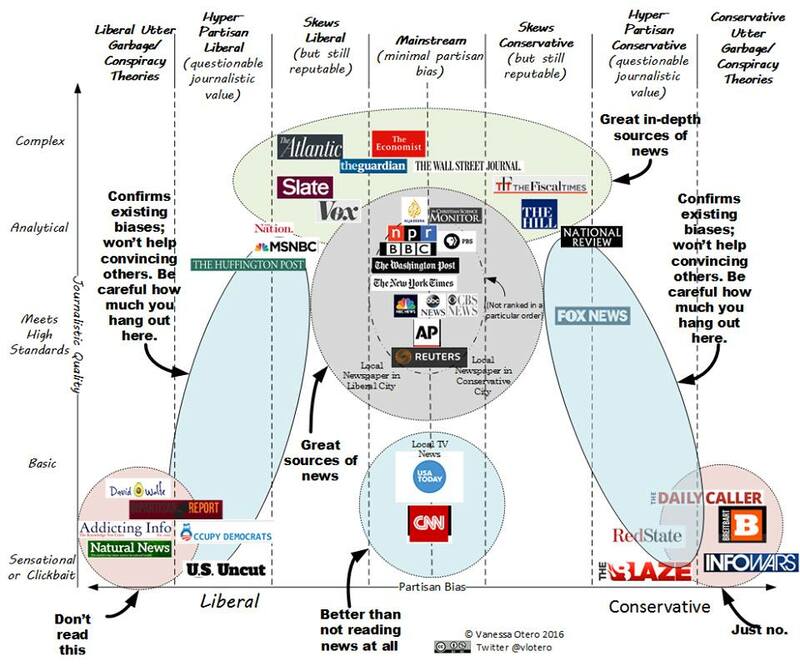 How to Judge where to find reliable information. Great Philosophers like Aristotle, Thomas Jefferson, James Madison, Montesquieu, Machiavelli, and Mazzini knew that for a Republic to work, you needed a well educated and engaged citizenry that would not be susceptible to the charisma of the charlatan who claims to have all the answers to everyone problems. A well educated and engaged citizenry would not have to rely on Politifact when candidates like Republican Senate Candidate Martha McSally in Arizona press false information ads about her Democratic Opponent Krysten Sinema. If a Republic that relies on the democratic judgment of the people is to succeed, the people need to be well educated, informed, and engaged. If the people are not informed or engaged, we will forever be plagued with the prospects of electing leaders that claim they have a plan to get us out of a war when they do not (Richard Nixon’s claims about having a secret plan to exit Vietnam in 1968), quote plot points in movies as real events (Ronald Reagan), mislead the public into thinking invading Iraq was essential to the war on terror (George W. Bush), and maintain that “he” is the only one that could solve the nations problems and everything would collapse if he was impeached (the current popular vote loser in the White House). If we are to avoid repeating these lapses, we have to be better at being informed and getting engaged in the public policy process. Otherwise, we will continue on the descent to oligarchy and we will be a republic in name only. * Stopping by your local district political precinct and become acquainted with the local issue of the area you live in. * Becoming an active citizen and help in local community projects like feeding the homeless, helping clean the community or neighborhood watch. * Volunteer to work on a campaign of a candidate whose ideas you believe in. * Read, listen, and watch the news. 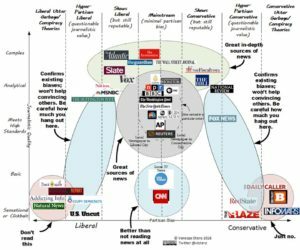 Organizations like NPR, CNN, Politifact, Reuters, The New York Times, and Washington Post (despite the President’s assertions) are reputable and reliable sources of information. * Take courses in history, government, and national and international affairs. There are many courses, through reputable educational organizations, that offer these classes at inexpensive rates. The ones in Texas may be in question because their State Board for Education just voted to remove Hillary Clinton and Helen Keller from their curriculum. How the HELL do you erase a former first lady, senator, Secretary of State, first woman nominee for President from a major party, and the 2016 popular vote winner from the history books? These and other options are available for people that will enable to become engaged and informed. The problem is that the people who will follow this advice are the ones who are already engaged and willing to do so; those who have their minds made up and believe every sound bite, whether from the Daily Caller or the Daily Kos, won’t. I don’t know if I see things improving in the next twenty years, and then only if we take active steps to restore the systems of education in this country to what they were just a few decades ago. Teach the young students to think and maybe when enough of them are old enough to vote things will start to get better.